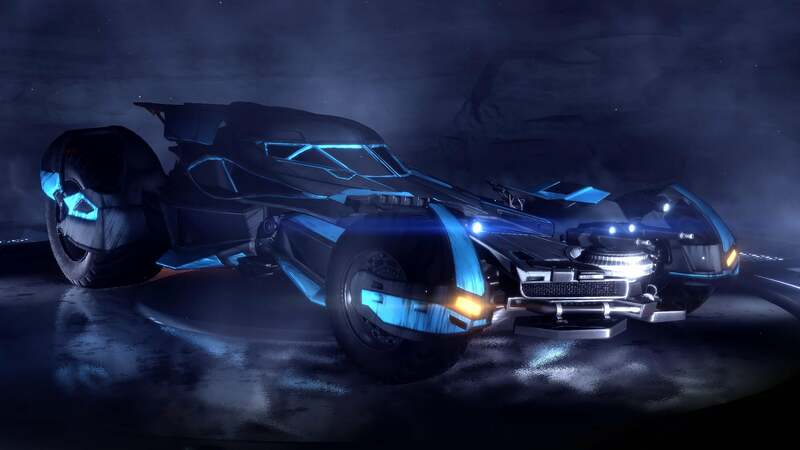 Fans of Rocket League will soon take control of the iconic Batmobile from the highly anticipated Warner Bros. film Batman v Superman: Dawn of Justice! Available Tuesday, March 8, the Batman v Superman: Dawn of Justice Car Pack will put players behind the wheel of the world-famous crime-fighting vehicle, which has been faithfully re-created in Rocket League, to mirror Batman’s ride in the upcoming film. In addition to the Batmobile itself, the Car Pack will also include three exclusive Antenna Flags enabling players to show their allegiance to World’s Finest Trinity: Batman, Superman and Wonder Woman. 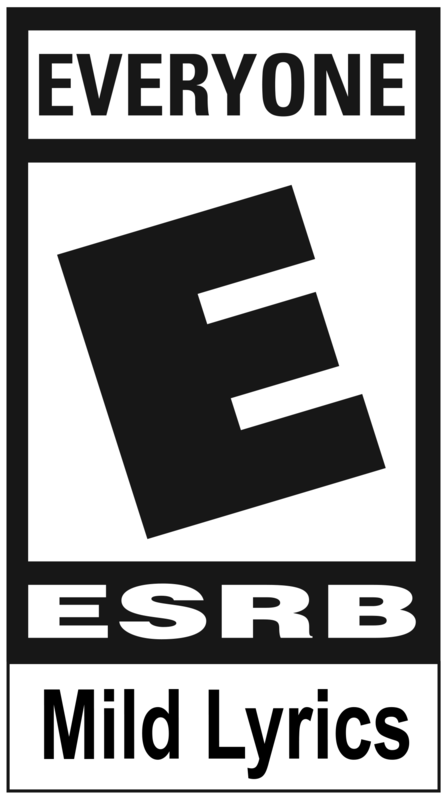 Priced at $1.99 USD (or regional equivalent), the Batman v Superman: Dawn of Justice Car Pack is officially licensed by Warner Bros. Interactive Entertainment and will release on the PlayStation 4, Xbox One, and Windows PC via Steam, on March 8!